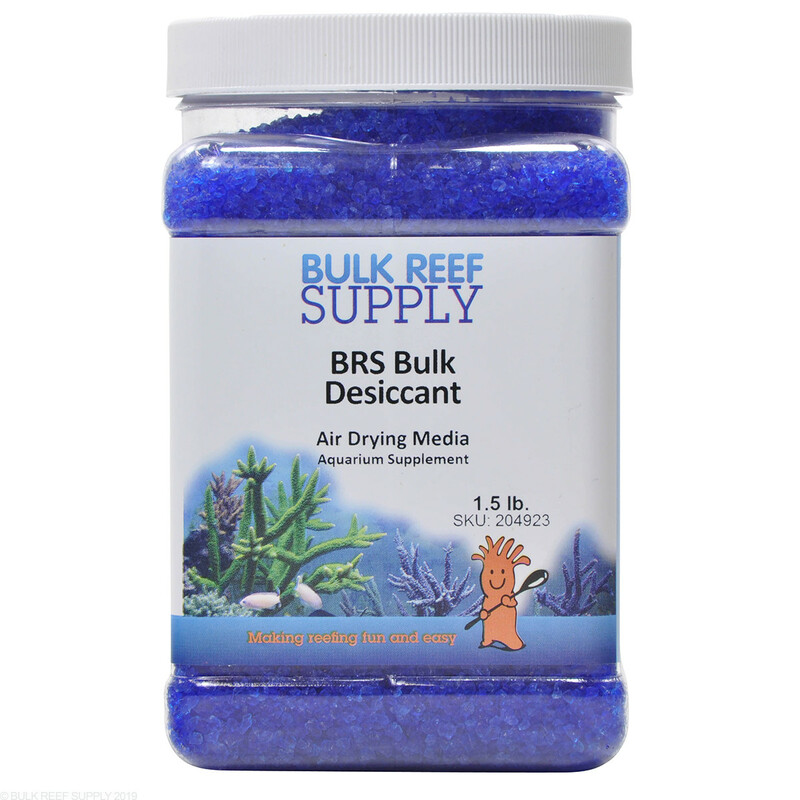 DI Dryer Media (Desiccant) 1.5 lbs. DI Dryer Media (Desiccant) 3.0 lbs. Bake in oven at 300° F for 3 hours to recharge to blue. Available in 1.5 lbs and 3.0 lbs. 3.0 lbs fills Cartridge refill for BRS Jumbo Ozone Air Dryer. Silica gel beads for Ozone Air Dryers. Starts blue and turns pink when saturated. Bake in oven at at 300° F for 3 hours to recharge to blue. 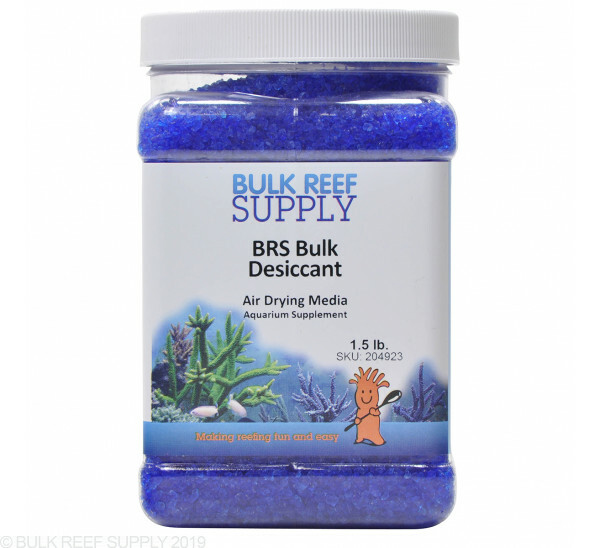 1.5lbs DI Air Dryer Media (Desiccant). Great product with an easy to tell color change, doesn't last as long as some bead type dessicant I've used, but hardly noticable. The BRS DI dryer media works great. The color change is accurate and the recharge time is relatively fast. Easy to use and appears to do what it is intended to do. Hard to review, it's sort of a passive type material.